The Kalaparva: Features: An era of Kuchipudi bygone... Road ahead? ‘Vempati China Satyam’ - the name said it all. A larger than life image, yet so endearing, so synonymous to the Kuchipudi, yet engulfing the art form, epitomizing conviction, yet so overwhelming! A teenager all of eighteen, when he left his home in Kuchipudi (a small village, off Vijayawada in Andhra Pradesh) to the green pastures of Chennai, neither did the art nor the artistes knew they were going to witness history being made. The legend had a vision for Kuchipudi and accomplished it by taking Kuchipudi to a pedestal that it today enjoys world over. His journey in art is a saga woven by brickbats and bouquets, an alarming surprise for a person who relentlessly worked for the art, though himself wearing multiple hats of a dancer, teacher, mentor, academician, choreographer, guide and philosopher. Where a lucrative professional calling from the films was just a step away, only a soul like Master Garu (as he is popularly addressed as) could strive for pursuing a career in the arts by selling his meal and starving for food! This being the case, a common quality of Vempati Chinna Satyam that all his disciples and acquaintances echo without even being asked is his heart rendering hospitality. Most of them very emotionally recall how nobody could leave his house without having food! Even as the nation and the artistic fraternity world over mourn his demise, which has come as an irreparable loss, it is time to put pieces together and hold and carry on the immense treasure that is with us. That succumbs to the question – What is the road ahead? Making his legacy much stronger? Retaining his valuable teachings? Archiving his work for future generations? "Vempati master garu was a visionary. His strong emphasis on the need for innovation was his teaching for every dancer – young or renowned. If there is anything that would make his soul rest in peace, it would be that we work sincerely and put our best efforts on the path that he has shown us", says Prof Anuradha Jonalagadda in her optimistic self. Pasumarthy Ramalinga Sastry went nostalgic in remembering how it was not necessary from the stature that Vempati Garu was in to come and congratulate and motivate him for his work. He adds that the master was a ‘Nidhi’ a treasure from where one could take as much possible and one would be at a loss if had not taken! “Vempati master was encouraging in an unbiased manner to dancers from different schools of learning apart from his style. 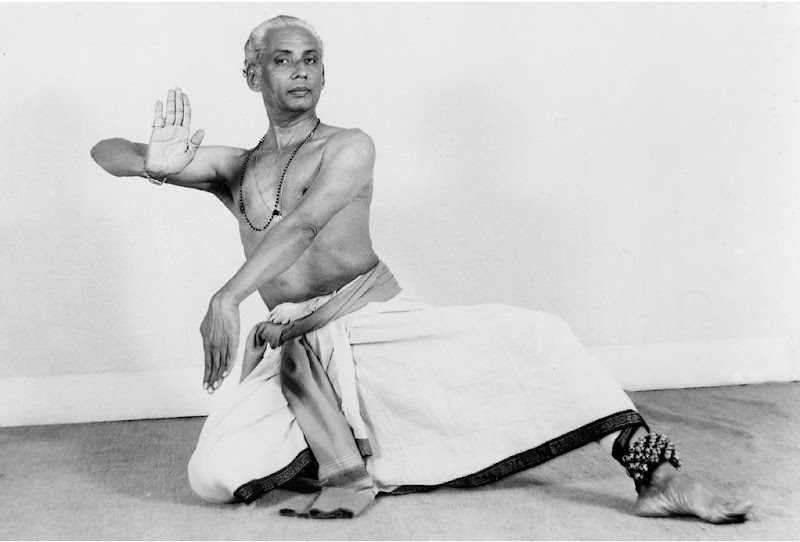 He was also an academician to the core and wanted more books to be written on Kuchipudi. Wherever he is today, he is watching us and we need to be constantly in pursuit of excellence”, felt Prof Aruna Bhikshu. I quizzed Dr. Shobha Naidu on what was his long term vision and what she saw as the road ahead and she was quick to point out “Vempati master wanted to give Kuchipudi dance a classical status and international fame- two herculean tasks which he succeeded at in a very short span of time. He has left us with a gallery of hope. After Siddendra Yogi too there were downfalls, and there bound to be in every art form, but Kuchipudi which has been so carefully protected by him over the years will stand by and shine”. 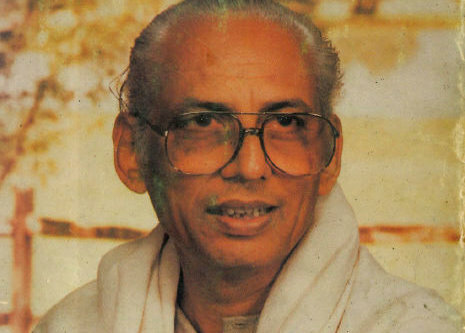 He was not just a teacher of dance but a teacher for life!